The booking service is free of charge for travelers. 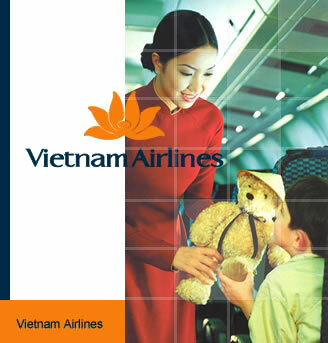 Electronic ticket: is a ticket in electronic form, including all information pertaining to the usage of carriage services of Vietnam Airlines (VN) instead of paper ticket. Electronic ticket (E-ticket) has all information as shown in the paper ticket of VN and VN takes the responsibility to store the E-ticket data base and guarantees smooth travel for passengers. All domestic flights: Exclusive of airport tax.